If your last name is Justice, you shouldn't have anything to do with Donald Trump. 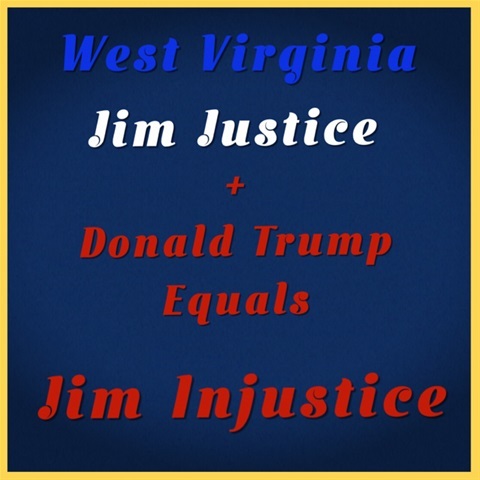 Unless of course, you are from West Virginia, then we are going have to simply rename you, Jim Injustice, Governor of West Virginia. Are they burning coal this evening at that Make America Great Rally to motivate those West Virgina Trumpsters? How does a white lying billionaire talk to poor white folks? You guessed it out the sides of his mouth and then blame everything on Obama. Had dang gone it, get rid of that damn Obamacare, will you Donald Trump? Just keep the Affordable Care Act will you please. 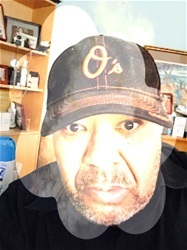 You know this here black lung is killing me faster than a possum trying run across the interstate to avoid being dinner.